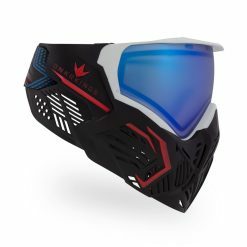 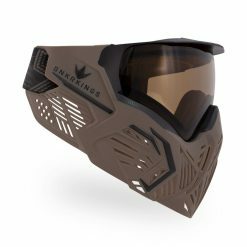 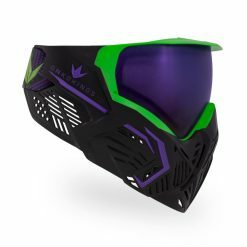 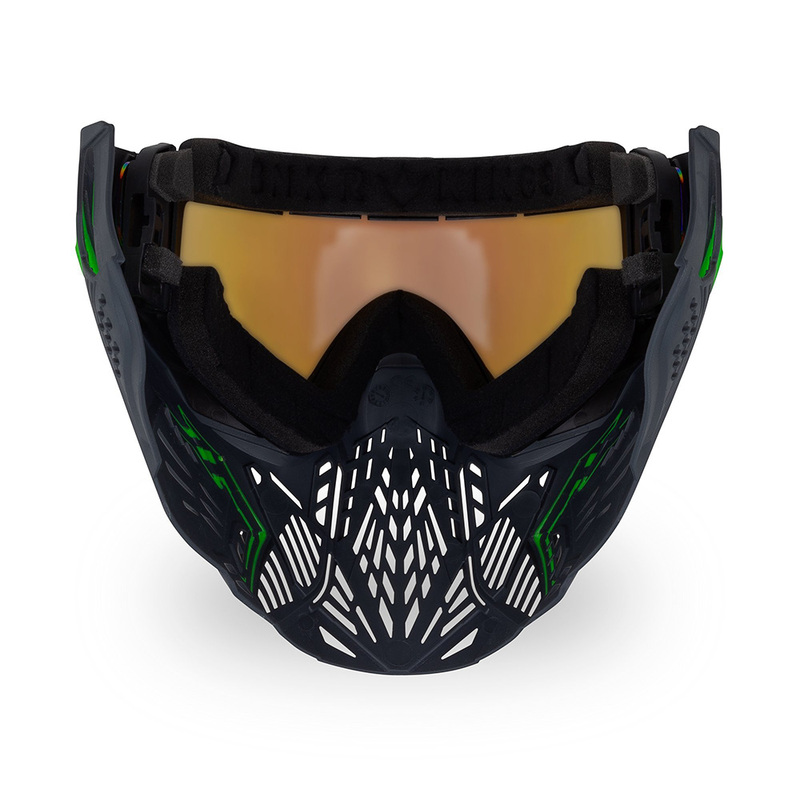 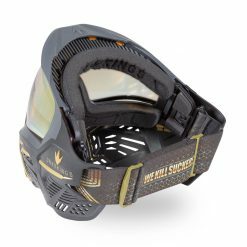 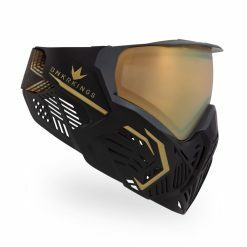 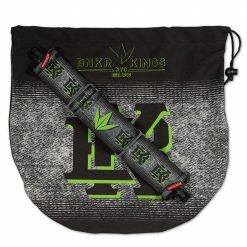 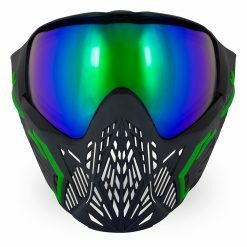 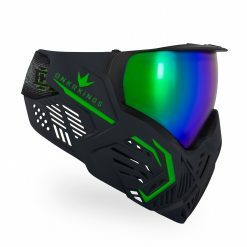 Why Make (Another) Paintball Goggle? 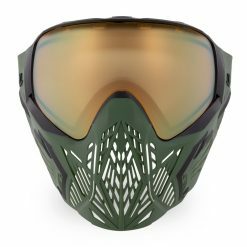 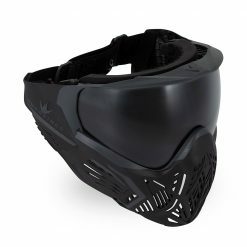 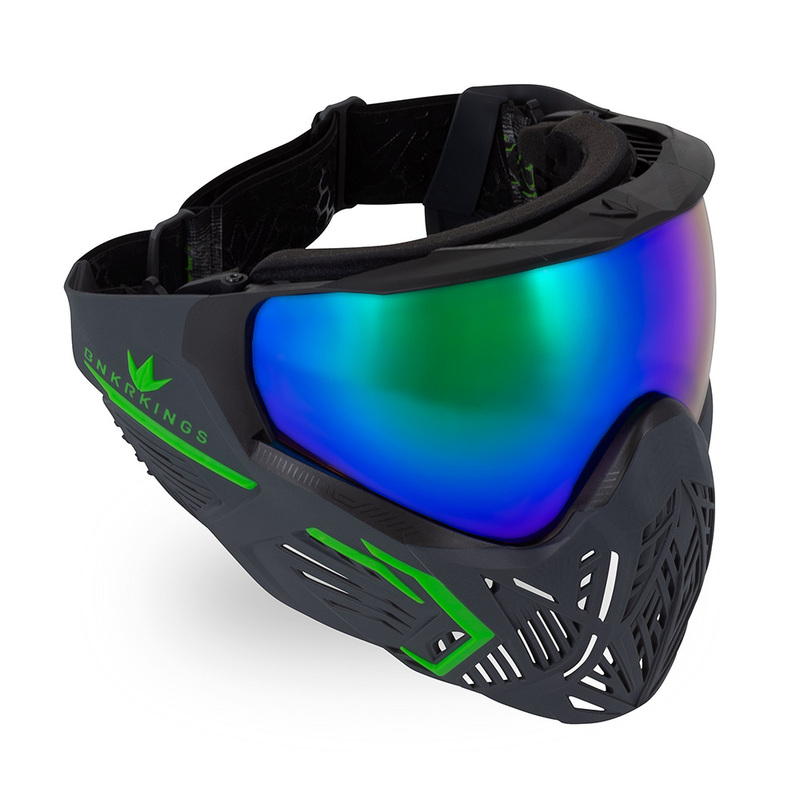 We all want a paintball goggle that never fogs, has great vision, looks fantastic, has optimal protection and feels great. 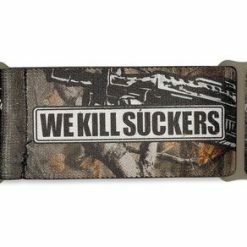 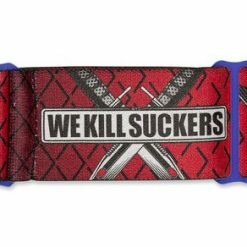 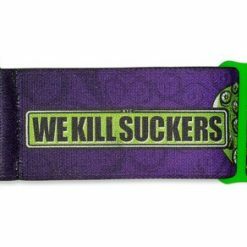 Now, with the CMD (pronounced “command”), you finally have it. 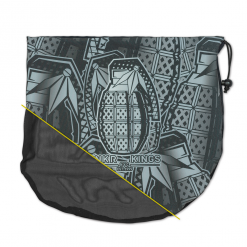 With the Bunker Kings CMD you can take Command of the field and dominate your opponents.